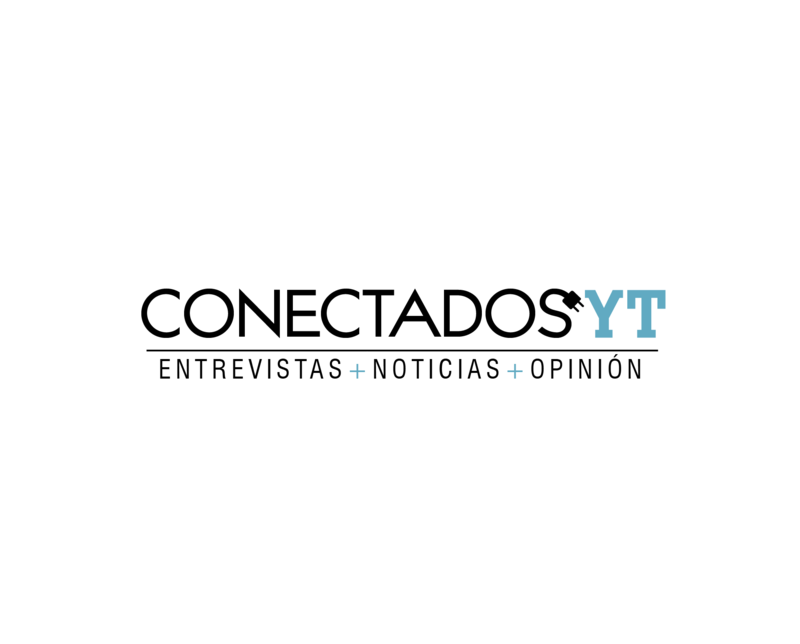 Conectados YT is the new information channel that will address all relevant matters, including topics related to research, science, news, and other activities that take place around the University. Conectados YT is a new platform developed for the entire University community; students, faculty, and administrative staff; to express their ideas so that we can all grow closer. In our first interview, we talked with Ernesto Contreras, professor of the School of Physical Sciences and Nanotechnology and expert in black holes, and discovered how it was possible to get the first picture in the history of mankind of this region of space. If you have a story, a project, or any news that you want to share, please contact us at comunicacion@yachaytec.edu.ec, or send a text via WhatsApp to +593 99 531 2134.